Prices start at $12.00 for promotional animals! 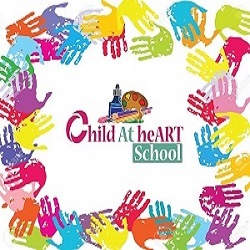 At A Child at heART School, we believe that every child is an artist. We believe that every child has the ability to create a masterpiece. We believe that every child deserves to imagine and explore in a world full of colors. We believe that all children have been innately designed to dream big! We offer a Stuff-N-Fluff Workshop that brings the fun to your home, church, school and other festive events for children of all ages. We also offer fun family creative art activities that encourage children to imagine, explore, believe, create and dream through art! Best of all, we come to you if you're local to Dallas / Ft Worth. If not local, we can ship the party to you! 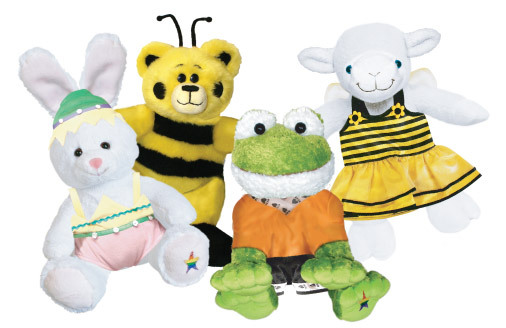 Price Range: Prices start at $12.00 for promotional animals! 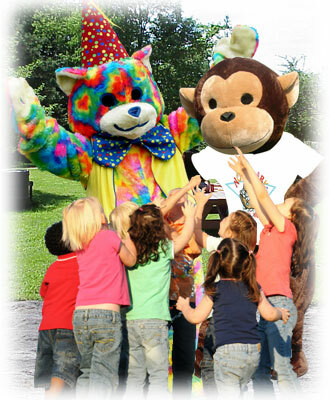 Now is the time to schedule your Teddy Bear Picnic Workshop with Friends of Noah’s Ark. With your workshop, each participant will receive either Ice Cream Sprinkles or Honey Comb Hugs to stuff, fluff and name. Each Teddy comes with a Rainbow Star, Coloring Activity and Re-Usable Take Home Bag. Memories will be made for years to come for children of all ages, along with having a boatload of fun with Friends of Noah’s Ark! These Teddy Bear Picnic Animal Workshops are perfect for Summer Camps, In-house Field Trips, Recreation Center Projects, Vacation Bible Schools and other festive Summer activities. Add ice cream or snow cones and a picnic to this event and it's sure to be a fun Teddy Bear Picnic Workshop to remember for the Summer. Remember, We Come To You! Look for the Noah’s Ark trademarked Rainbow Star embroidered on your cuddly friend! The Rainbow Star symbolizes our guarantee that your animal has been made with care and quality, and meets all US child safety regulations. Accept nothing less for your child!